Our core business is to provide Guard Tour Patrol Systems to the security industry and in fact any industry where checkpoints are located and need to be attended by security personnel. Being the preferred supplier in the UK for SAVV S.r.l. you can rest assured that not only will you receive a system that is proven over the years but also the local support should any issues arise. The Guard Tour System will allow the guarding company to certify that the area has been attended and checked. 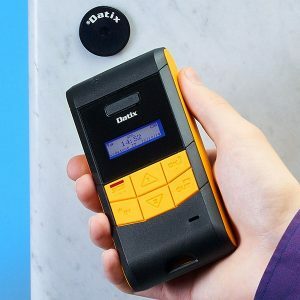 This is accomplished by the employee scanning tags placed at certain locations (checkpoints) using RFID (Radio Frequency Identification) or NFC (Near Field Communications) technology. These checkpoints can be either inside or outside. 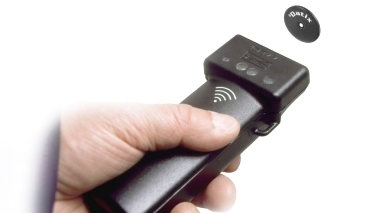 The simplest device you can use is the Datix Proxim which uses the RFID system. Increasingly is the requirement for a Guard Tour System to have the additional function of “Time and Attendance” information which has been requested by the Client. 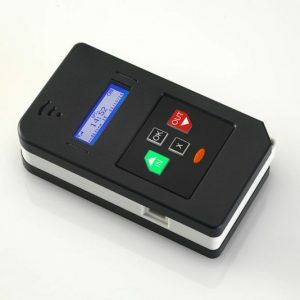 This allows the guarding company to record the shift time from start to finish of the employee as well as obtaining data regarding the assigned tasks such as when started/finished and the time between tasks. This can be achieved by devices that have a graphics display and keyboard. 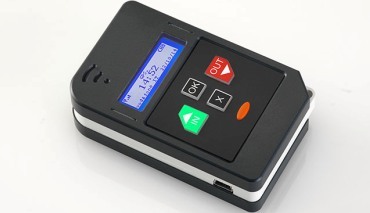 Keeping it simple, to record Time and Attendance requires a device that has the “IN” and “OUT” keys on the Keyboard with a graphics (user display). Ideal for those who wish to have a simple solution that can be controlled locally. The software is installed on a local PC and administrated by office staff. This is not a live system “real time”. Data will need to be downloaded to the PC by physically connecting the Guard Tour Device via a USB cable. This is a popular system with large organisations who like to administer their own system in terms of hardware and technical support staff. 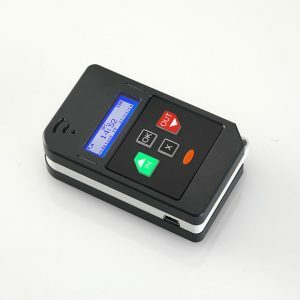 The software is usually installed on the system Server which acts as the central point for the connection of the remote Guard Tour Devices. Some Customers like the hassle free option of the Cloud service. Cloud is ideal because data is remotely maintained, managed, and backed up. Basically, we take care of everything. This will enable you to upscale and downscale depending on your business requirements. The benefit to you is that you don’t need to invest in hardware and the technical staff to support the infrastructure. 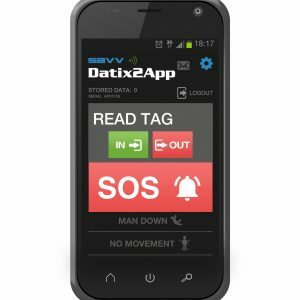 For those who wish to reduce hardware costs and use existing technology within their organisation then you should consider the Datix2App for ANDROID smartphones. This option allows you to have the flexibility of a system with no upfront costs involved with the reassurance of a Cloud based system that is managed by SAVV S.r.L and Century 21 Technologies Ltd. This option allows you to have full control of your system hence the (on—premises) option but will be slightly more complex than the Cloud option. This is a favourite for large organisations with the infrastructure and policy to keep the technical support in-house. Both the Cloud System and On-line System gives you the option of a live dashboard where you can monitor your workforce remotely giving you immediate updates and peace of mind that all is running smoothly. There is an option to send reports directly to the client.